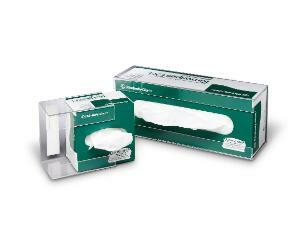 Holds lab wipes such as Kimwipes® and other major brands. Clear acrylic holders fit boxes of small or large lab wipes. The smaller version attaches with double-stick tape and the larger version with screws.